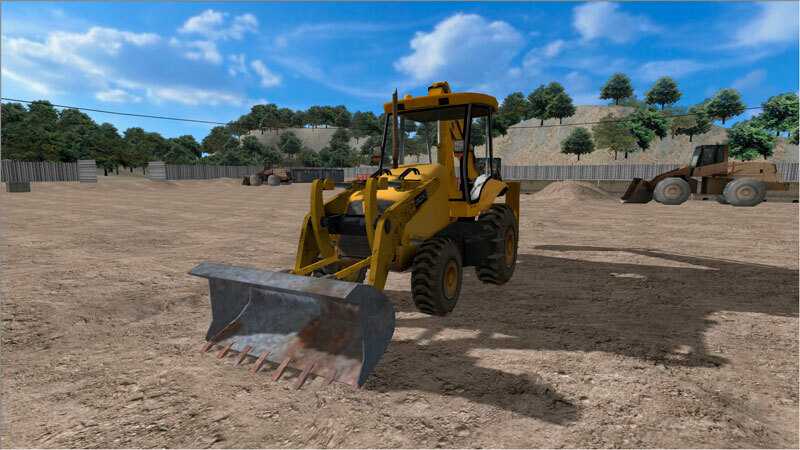 The Backhoe is one of the most versatile machines in the construction and road work areas. 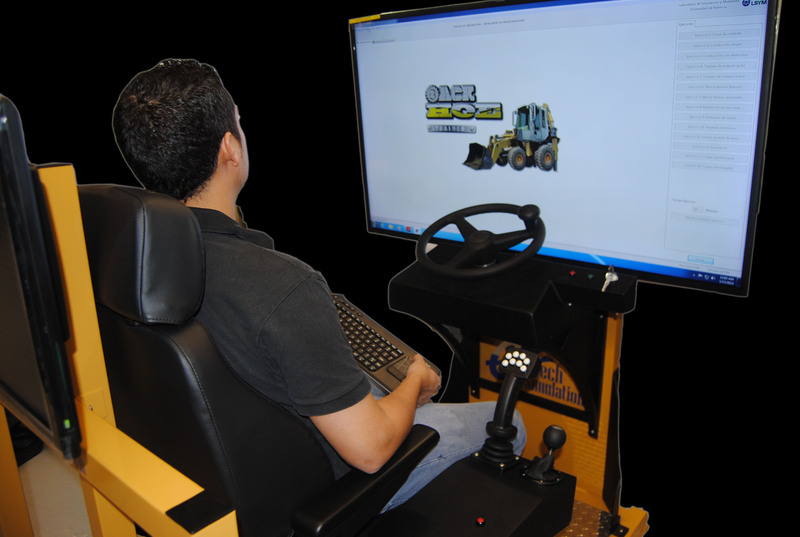 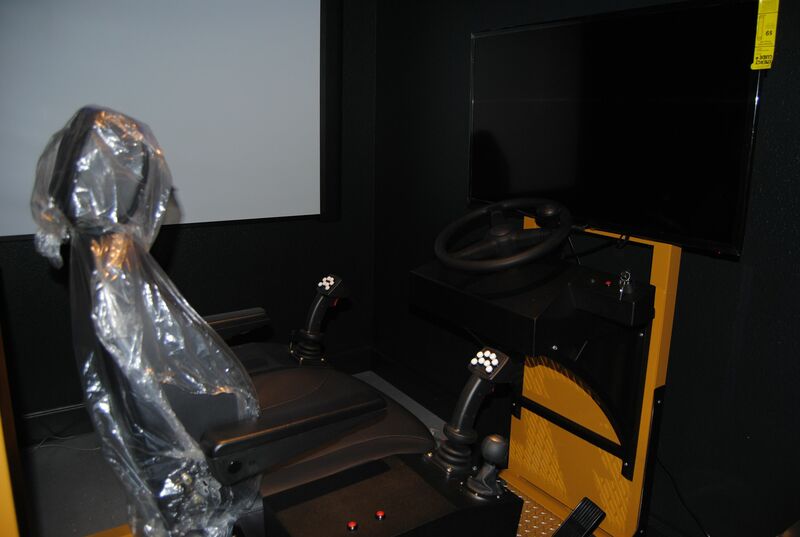 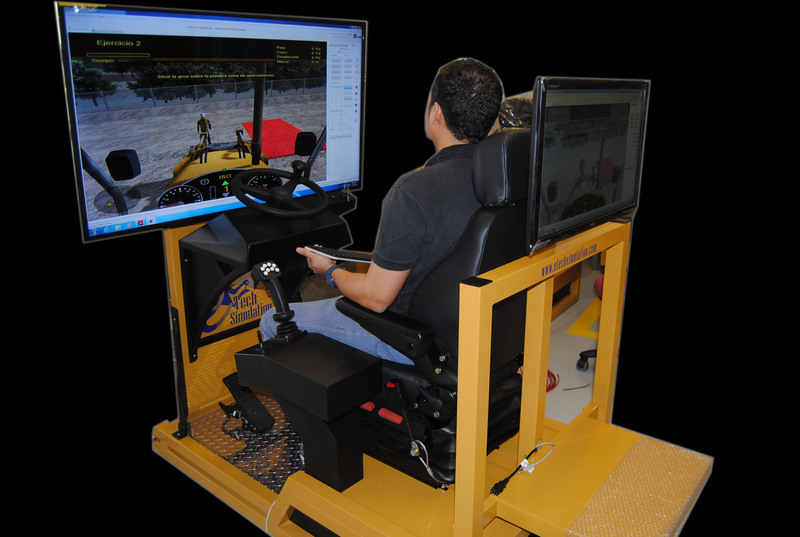 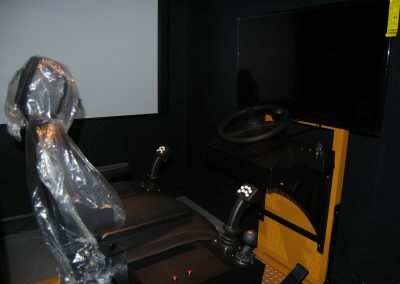 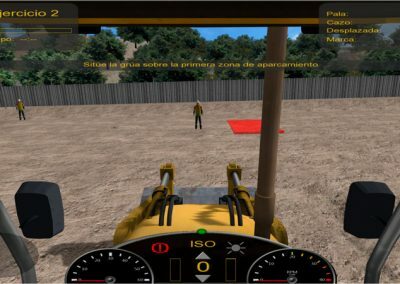 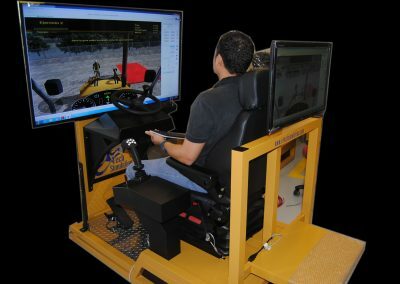 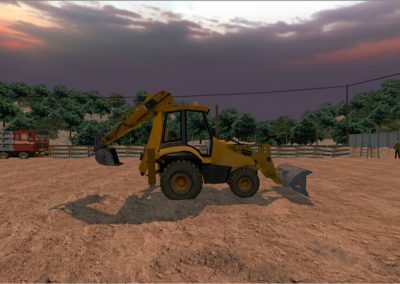 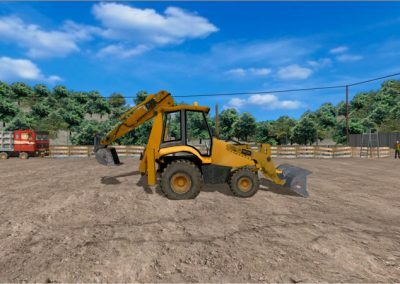 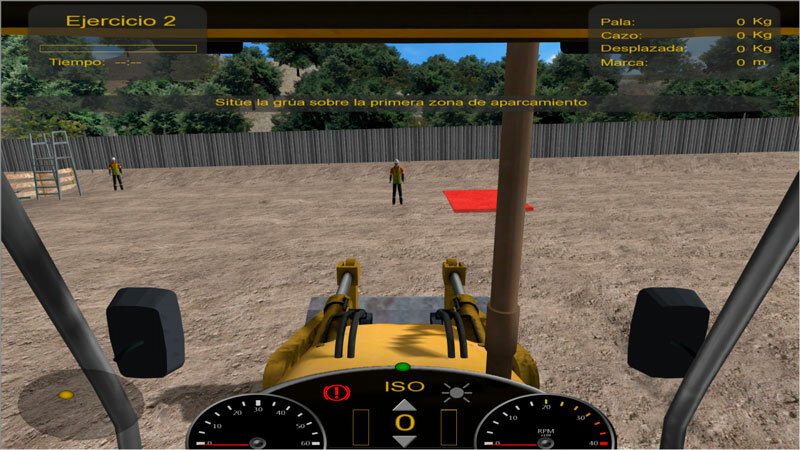 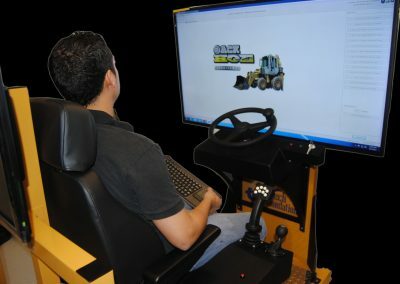 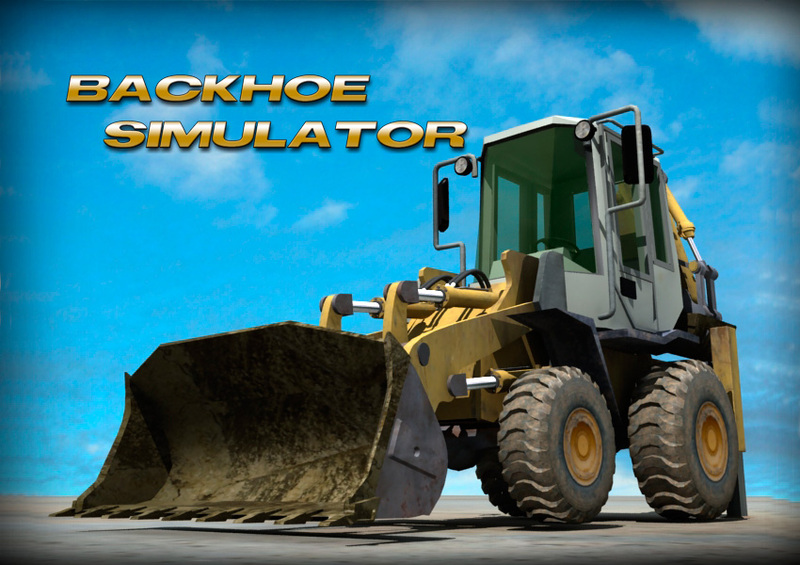 e-Tech´s Backhoe Simulator includes a hydraulic backhoe and a loader caterpillar that spins on its axis. 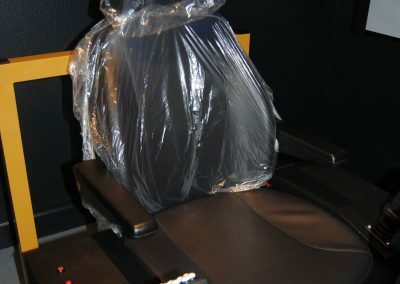 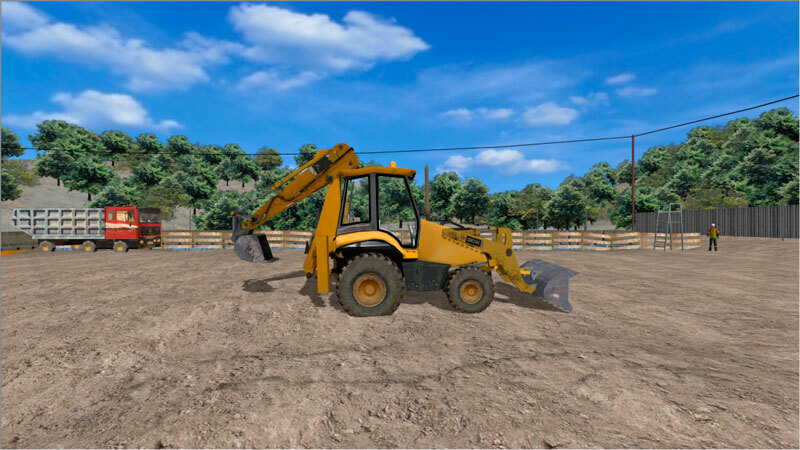 The Backhoe includes exercise, environmental changes as well as customization of controls, it also includes the option to use a movement platform. 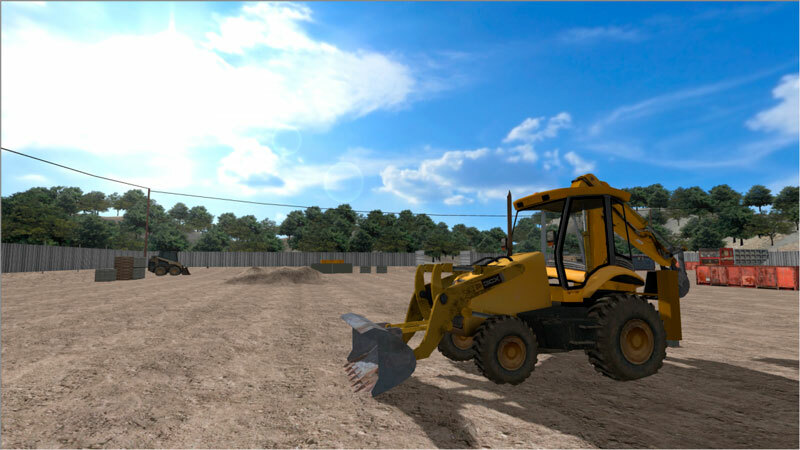 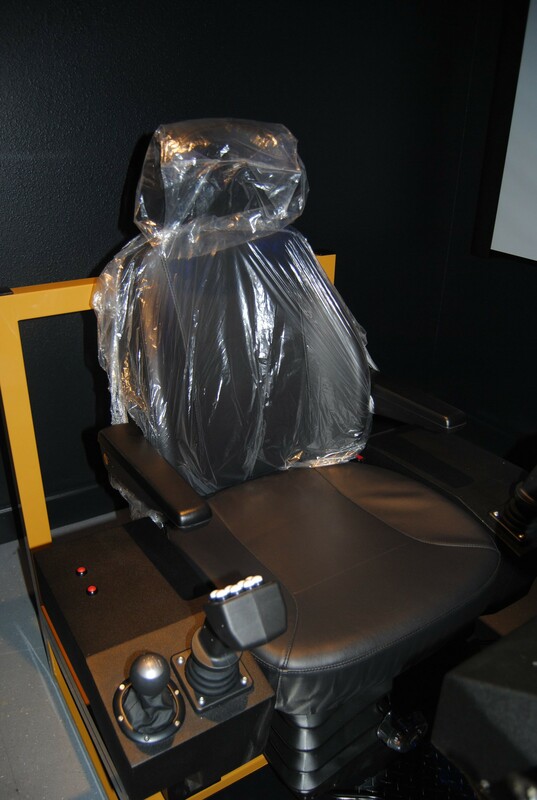 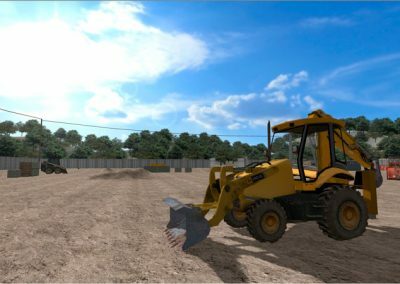 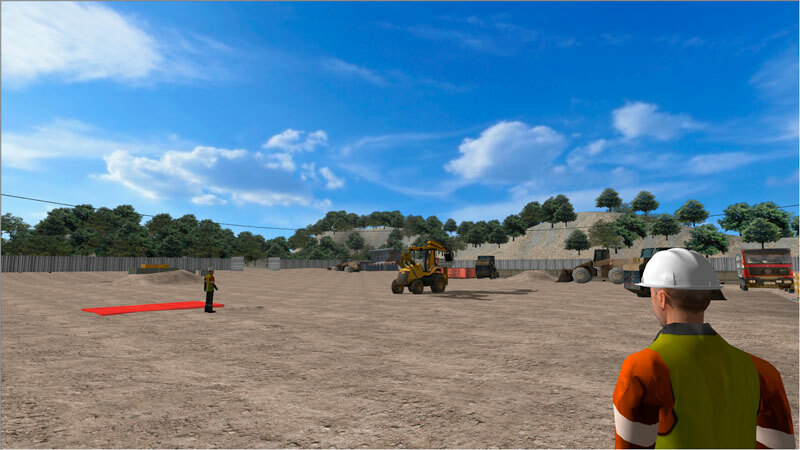 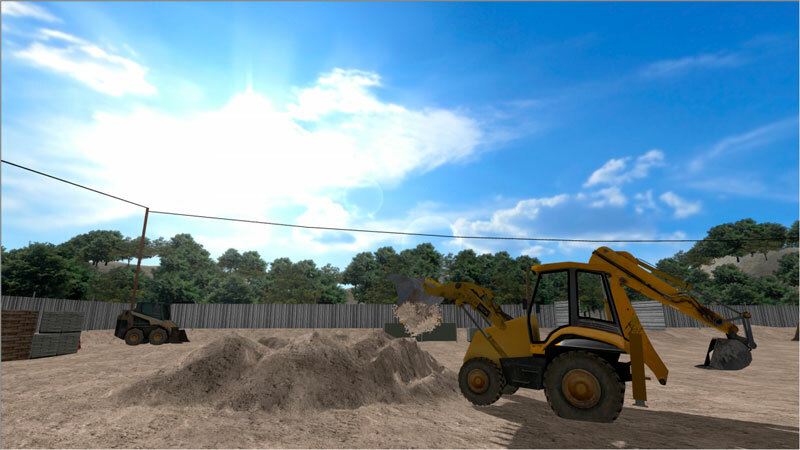 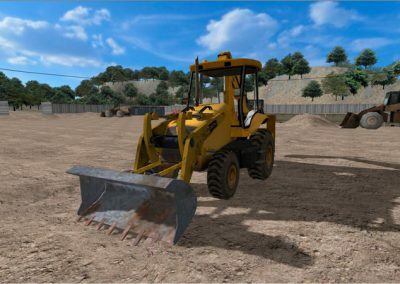 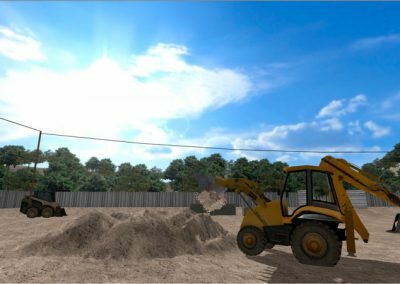 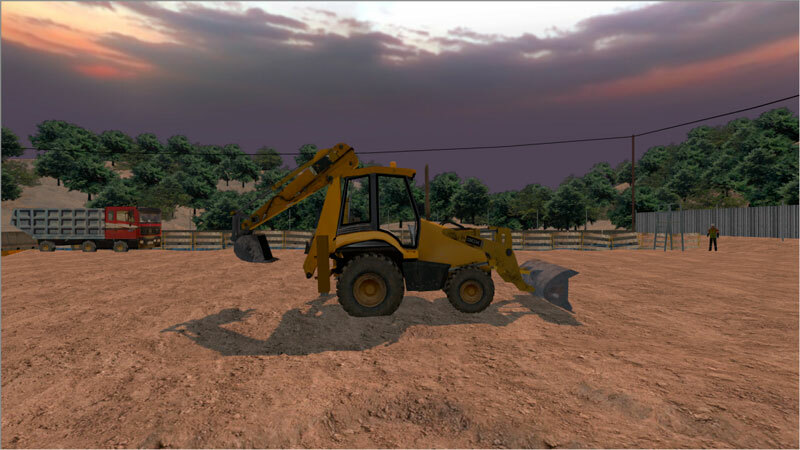 The Backhoe simulator allows the trainee to practice in an immersive environment in order for them to develop all the abilities needed to operate a real machine. 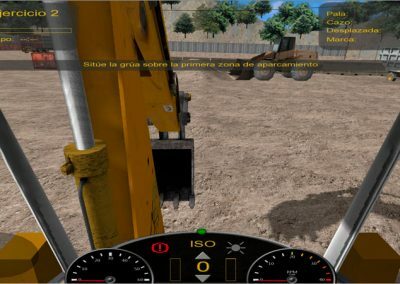 The simulator place the operator at control of a modern dual-use machine in a typical construction site. 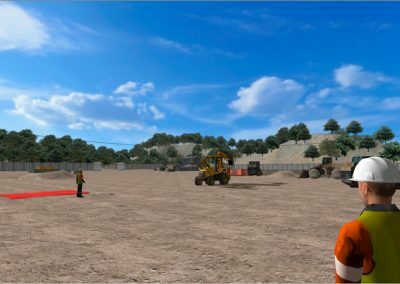 We simulate different kinds of situations in order to address the training needs of a wide variety of customers using different operational practices.